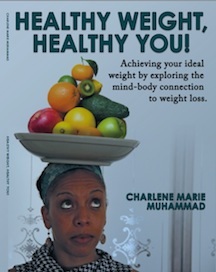 Healthy Weight, Healthy You was chosen by the National Association of Book Entrepreneurs (NABE) 2018 Pinnacle Achievement Award as Best Diet Book. Healthy Weight, Healthy You! Is designed as a self-study guide. The book includes a variety of research and resources that will lead you to dig deeper in the study and encourage you to enjoy learning about yourself in new ways. Click here to get your copy.